When we first moved to Germany, my brother introduced us to many people and we made a lot of friends. It was a great help to have my brother here; he was able to help us settle in since he had already lived in Germany for several years. We had several barbecues over last summer, had some great times. My brother and sister-in-law moved farther away shortly after that, so we didn’t see them as much. Then the first friend one left, and the next. In the fall, another one left. I found out about my disappearing job. Then the library director announced her new job. She left in March. My brother got orders a few months ago, and just last week moved back to the States. Another colleague at work just had her last day. And now two more friends are leaving for the States tomorrow. We caught the 6 a.m. train over to Paris and were lucky to get an entire compartment to ourselves there and back! In Paris, our first destination was the Eiffel Tower. The weather was turning unfriendly as we made it up, so we didn’t go to the very top. We had a nice French lunch right outside the L’Hotel des Invalides, where we saw some very interesting weapons and Napoleon’s tomb. Hopping a metro, we walked around Notre Dame and ate some expensive (but average) ice cream. With not much time left, we crossed the Seine and briefly walked around the pyramid at the Louvre, then caught the train back to Germany. We didn’t return until midnight, but we were able to get up early enough the next day for our trip to Luxembourg. Friday was our World War II history day. We split into two cars and made for the north eastern border of Luxembourg, where Vianden Castle sits. Vianden was a famous POW location, but they did not allow us to see any of the dungeons. 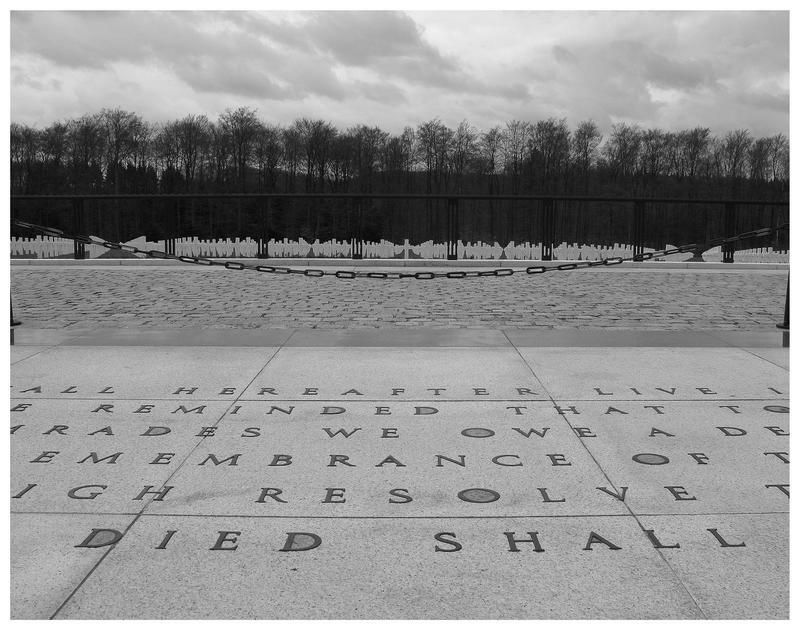 After a tasty bite in the town, we drove to Luxembourg City, drove past the huge ruins in the middle of the city, then visited the American Cemetery in Hamm just south of the main city. General Patton is buried there, as well as a very nice war memorial. We thought about stopping by Trier on the way back, but in the end we all just needed sleep. 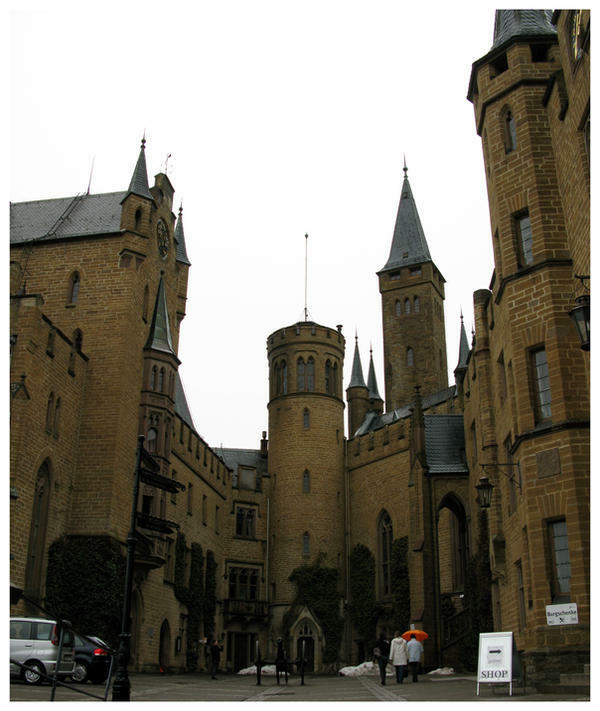 We had a hard time getting started on Saturday, so we only got down to see Hohenzollern Castle. It was a very cold and wet day, and the castle was like a freezer! It was nice regardless, and we were able to take the puppies with us. 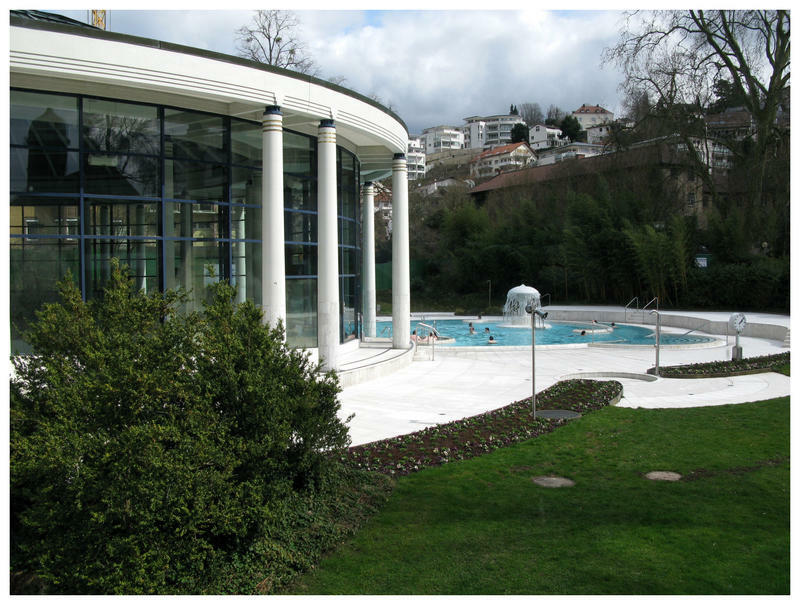 Herr, my mom, and I went to taking a relaxing spa day in Baden Baden. My brother, dad, and friend went over to the technikmuseum to see tons of cars and other transportation fun stuff. Baden Baden is awesome! Highly recommended if you want some pampering done. We got a specialized treatment, but my mom highly recommends the public baths at Caracalla. They looked pretty nice from the cafe we had lunch at. 😀 Definitely a great break after rushing around. We packed a lot into a week, but at the same time it was a bit more relaxed than we usually take it. lol We fit a lot into our trip to Scotland a few weeks after, but we didn’t walk nearly as much as we ate. 😛 I was very happy my parents were able to visit us. Really busy month, but I promise fantastic photos and stories coming. 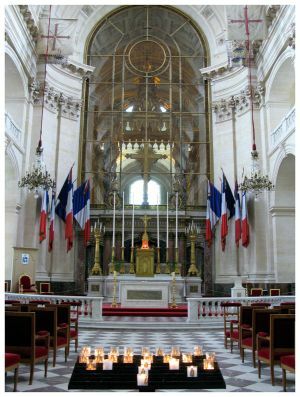 😀 Just to summarize our recent adventures, since mid-March we have visited Paris, Luxembourg, Baden Baden, Wurzburg, Prague, and Edinburgh (throw in a week of work travel pour moi starting on Easter no less). I haven’t seen half the pictures yet myself! Just want to keep everyone in anticipation… just kidding.